It’s really important to understand briefly about the dangers caused by asbestos. There are still people who are not aware of the asbestos. 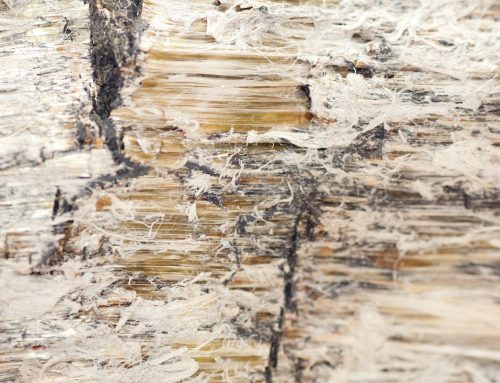 Asbestos was very cheap, durable, flexible and naturally acted as an insulating and fire resistant agent. Most of the old construction industries were attracted by its power and used asbestos-containing substances whenever possible. 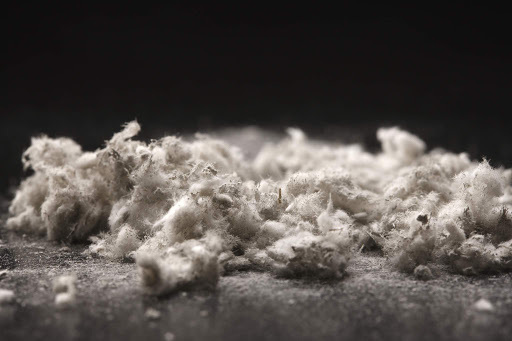 This increased the amount of asbestos fiber in the environment in a large quantity which eventually leads to harmful diseases. 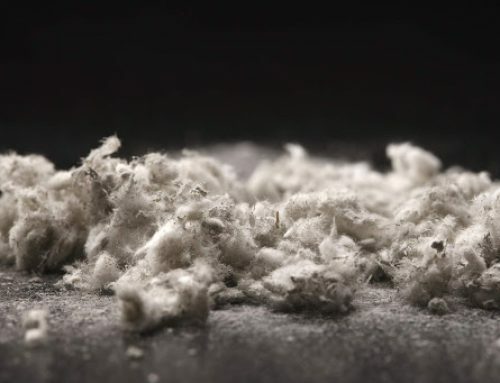 There are millions of Americans across the U.S. have suffered exposure to the asbestos fibers that caused the fatal conditions like mesothelioma, lung cancer, other cancers, and asbestosis. In addition, workers who came home from the shipyards, construction sites, and factories with the dust on their clothes, skin, and hair also exposed their spouses and children many who have now been diagnosed with the asbestos-related disease, themselves. 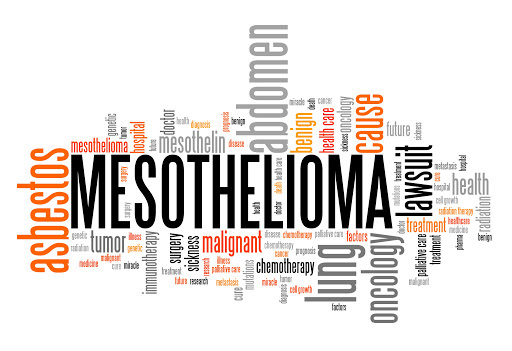 Recently, From the latest research reports, I got some important finding about asbestos. A few days before, a recall announcement raised concerns for many parents. Claire’s, a popular retailer that sells accessories, beauty products, and jewelry to girls and young women, decided to pull some of its makeup products after a Rhode Island television station aired a story that quickly gained national attention. Some of them made a laboratory test on these products and found the presence of tremolite asbestos in it. 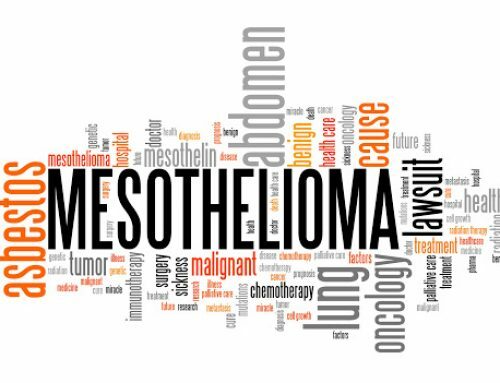 The federal Food and Drug Administration prohibits the use of tremolite asbestos in talc or other cosmetic products because it is a carcinogen that causes mesothelioma and lung cancer. Claire’s issued a statement from its headquarters in Pembroke Pines, Florida, calling for the removal of certain products until an outside laboratory could perform tests. This news came after another company that markets to tweens and teens had withdrawn makeup products. 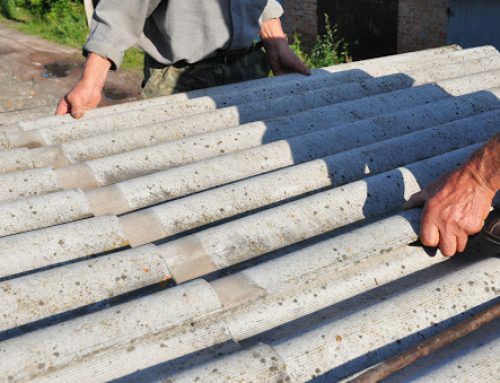 There are many other products which contain harmful substances of asbestos include brake pads, automobile clutches, roofing materials, vinyl tile, cement piping, corrugated sheeting, home insulation and some potting soils. Many websites are launching which help people to educate about Asbestos Dangers and Prevention. 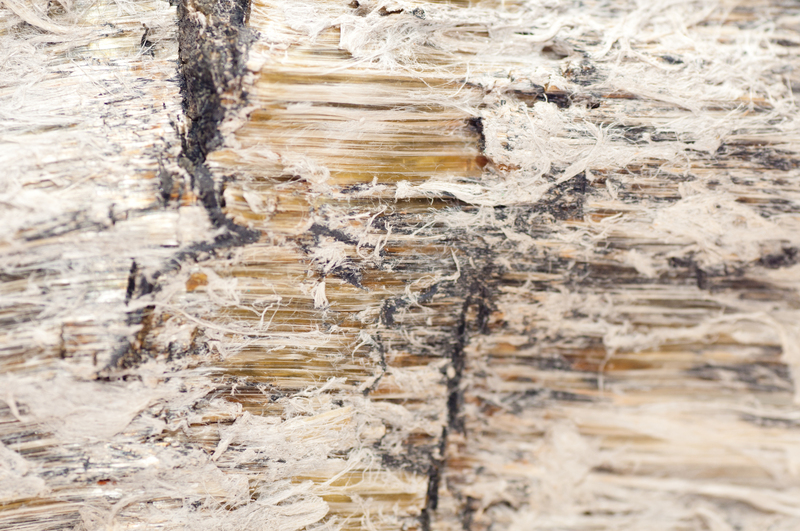 The Asbestos Disease Awareness Organization (ADAO) recently opened a new website called “kNØw Asbestos, Think Prevention,” has been designed as a comprehensive resource guide to learn and understand the dangers of asbestos and what you can do about it. Also, many hazards are reporting nowadays due to lack of proper awareness on asbestos. This became a very serious issue for Academy trusts who are struggling to manage the “serious” threat of asbestos in schools. 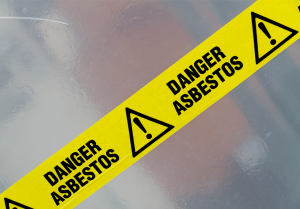 There are many academies and schools which contain asbestos, according to Joint Union Asbestos Committee (JUAC) the lives of children and teachers are at risk because of high exposure to asbestos. Many of these schools were built in the 70’s when the danger of asbestos was well known but the government fire rules insisted that it be fitted ironically this asbestos will kill far more people than would have been saved. Large numbers of construction workers have already died horrible deaths struggling for breath. Not only in schools and academy there are many homes built before 70’s and 80’s contain asbestos products in old floor tiles, ceiling tiles, roof shingles and flashing, siding, insulation (around shaped boilers, ducts, pipes, sheeting), pipe cement, and joint compound used on seams between pieces of sheetrock. Some newer houses may also contain asbestos. 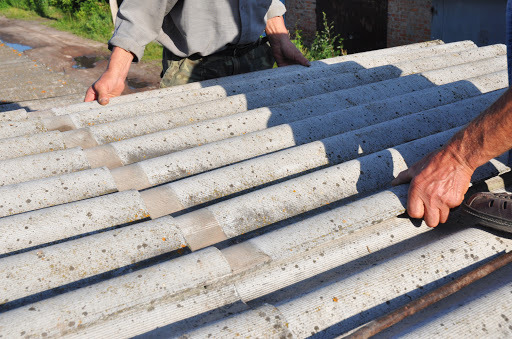 In this case, the most important thing is to give a proper training on asbestos awareness to every students and teacher and all the workers whom all are going to perform the asbestos removal. It will protect the environment up to a certain limit from the asbestos exposure and help to protect you from harmful diseases. 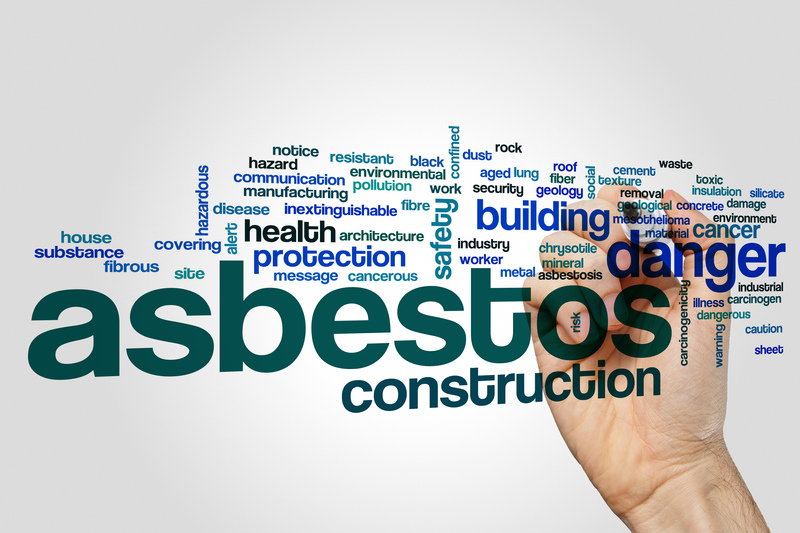 Asbestos Awareness training is a vital requirement for employers, property owners, facilities and building managers and those responsible for health and safety within their organisation. 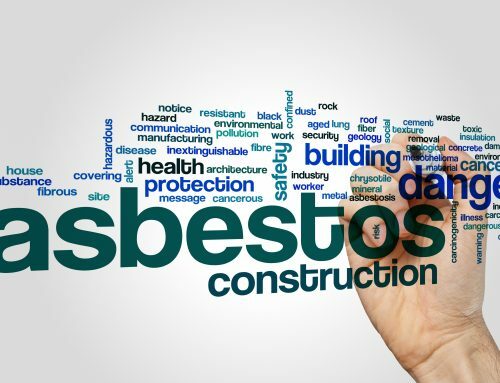 Asbestos training also ensures that workers are well aware of what to do in an emergency situation and how to deal with such incidents as swiftly and safely as possible to minimize the risk of exposure to everyone concerned. This training will make sure that the employee is competent to deal with such emergencies before issuing a certificate of completion for the course. Non-Licensed Work with Asbestos (Category B) training – One-day classroom course, delivered on-siteMaking sure that anyone concerned with working in the industry where exposure to asbestos may be part of the job has asbestos awareness training and your company has those certificates on file will help to show that your company exercised due diligence under the new Work, Health, and Safety law and will help protect your company and it’s officers from huge fines and possible jail sentences.